The Park Inn Shannon Airport is ideally located just steps from the main terminal building of Shannon International Airport. With comfortable and stylish accommodation, guests can enjoy free Wi-Fi, as well as a gym and steam room. 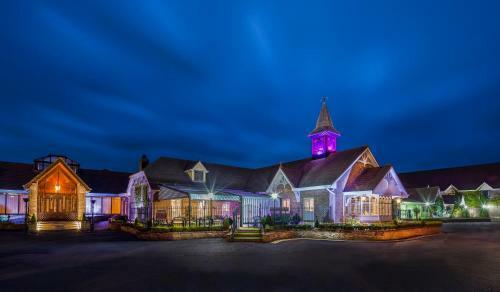 The Oak Wood Hotel, formerly known as The Oakwood Arms Hotel, is located in the heart of Shannon’s town centre, next to the Skycourt shopping centre and only 5.1 km drive from the Shannon Airport. 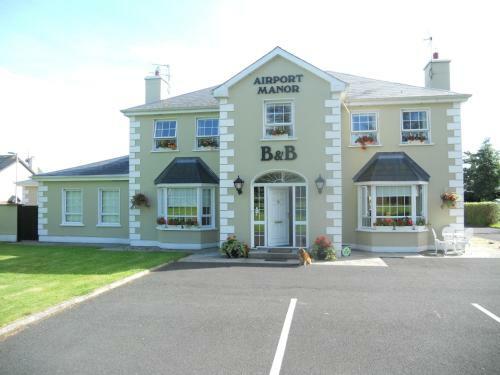 Airport Manor B&B is a 4 star, award winning, luxury purpose-built bed and breakfast that is only a five minute walk from Shannon Town Centre. 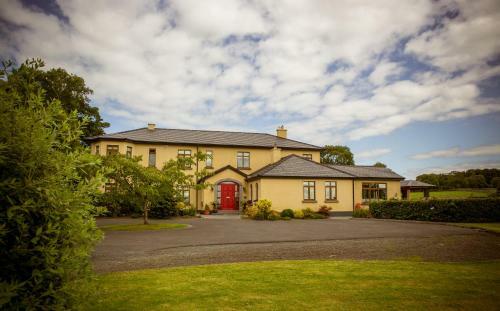 Balally House is located in Shannon, along the Wild Atlantic Way. The property offers free private off-road parking. 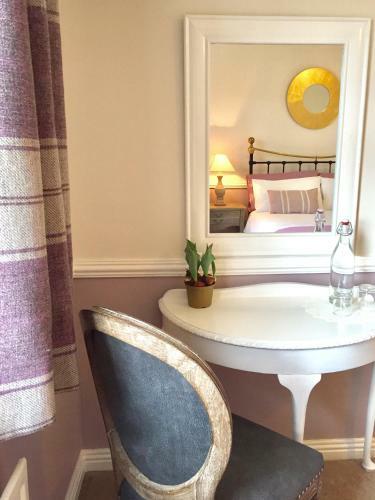 Free WiFi access is available and the property also features a well maintained garden. 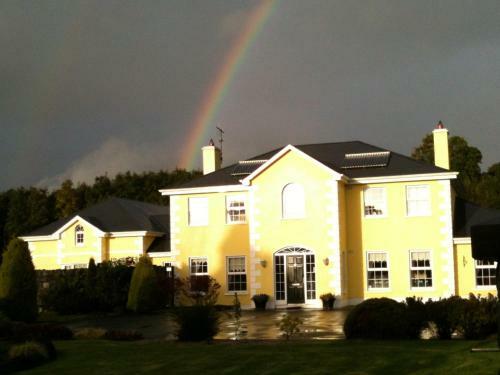 Just 5 minutes' drive from Shannon Airport, The Shannon Springs Hotel (formerly known as Shannon Court Hotel) is situated between the historic towns of Ennis and Limerick offers 54 bedrooms equipped with modern amenities. 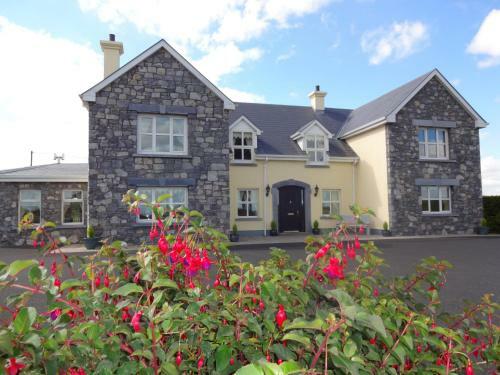 Bunratty Haven offers accommodation in Bunratty. Free private parking is available on site. The rooms are fitted with a flat-screen TV. Bunratty Haven features free WiFi . You will find a shared lounge at the property. This beautiful, restored farmhouse is surrounded by scenic farmland, offering spacious rooms with countryside views. 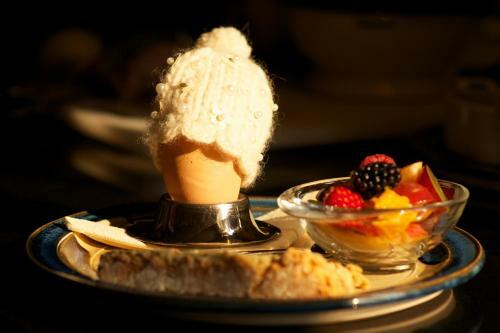 Guests can enjoy horse riding, tennis, and home-cooked breakfasts sourced from the farm itself.